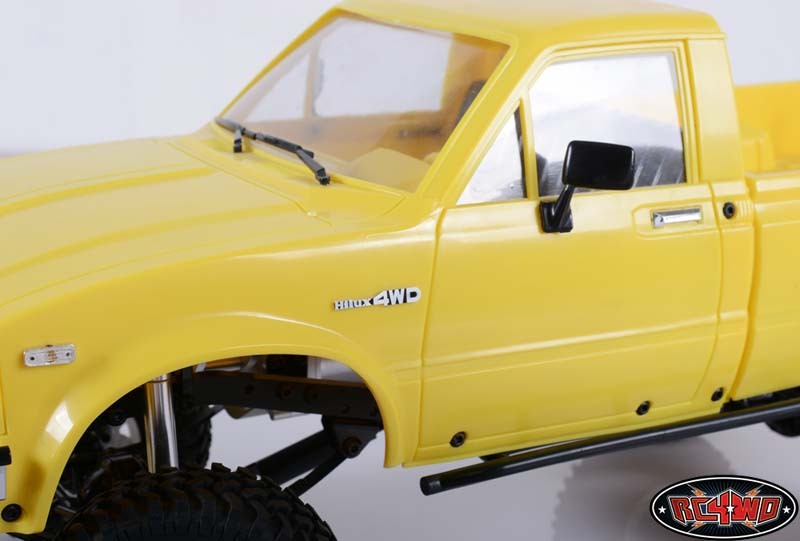 •Lightly sand until you have removed the black from the "Hilux 4WD" like shown above. •This product is easy to bend. So be careful.